Overwhelmed by all the fruits at the feria? 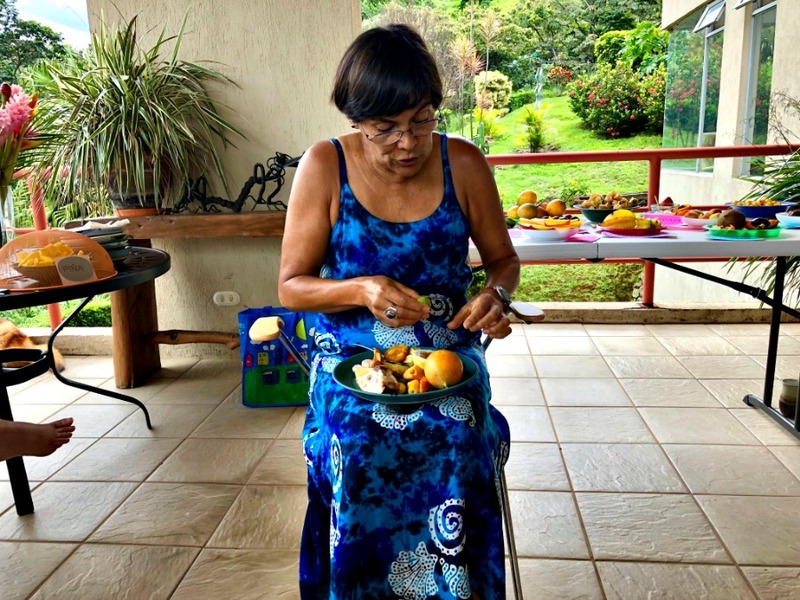 On Sunday she held a "FRUIT FESTIVAL". 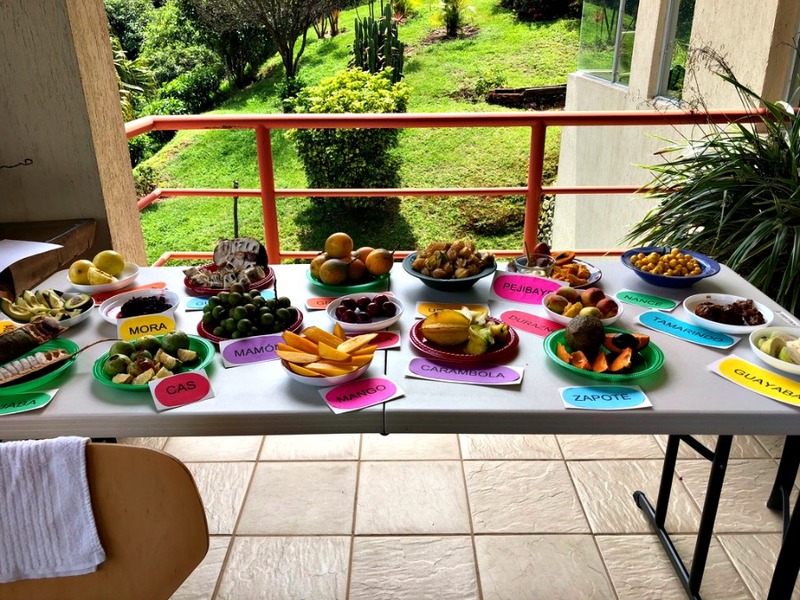 Where we learned about and experienced different flavors, colors, shapes and tastes of a great variety of our Costa Rican fruits. Spanish only allowed, NO ENGLISH!! It was very helpful. For any interested, Isabel will be happy to host one for you. Let me know if you are interested and I can put you in touch with her. Fruit Festival Class in Grecia from Devon on Vimeo.